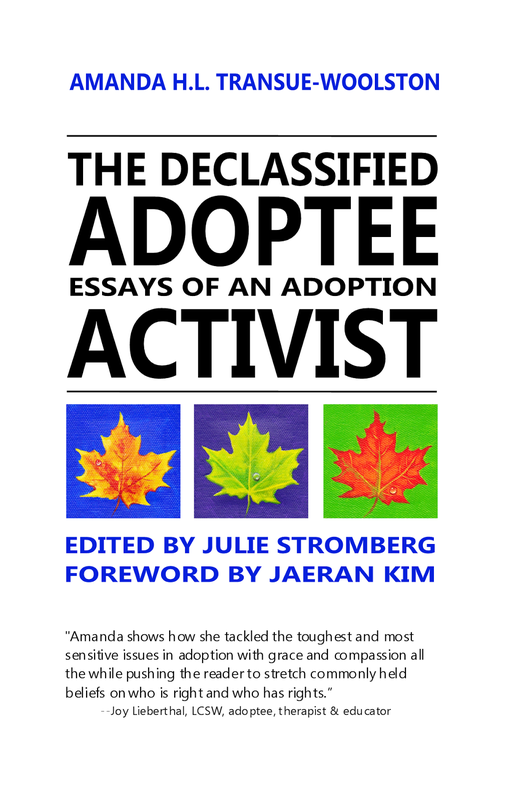 The Declassified Adoptee: Essays of an Adoption Activist, features a collection of essays authored by Amanda H.L. Transue-Woolston. 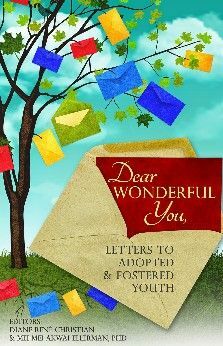 Through her book, readers will bear witness to key moments in the unfolding of an adoptee from a quiet contemplator to an outspoken advocate for the rights of adoptees and their loved ones. 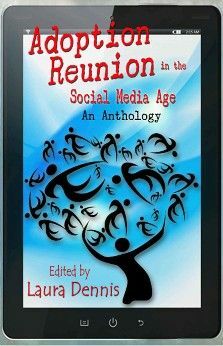 This book was published in e-reader format through CQT Media and Publishing and Land of Gazillion Adoptees in October of 2013. 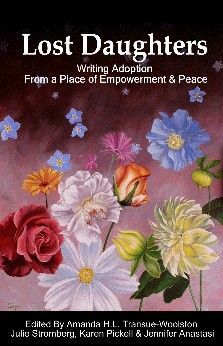 Print copies will be available on Amazon.com in November. 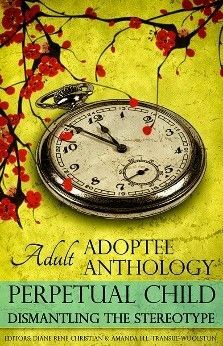 Buy it on Amazon.